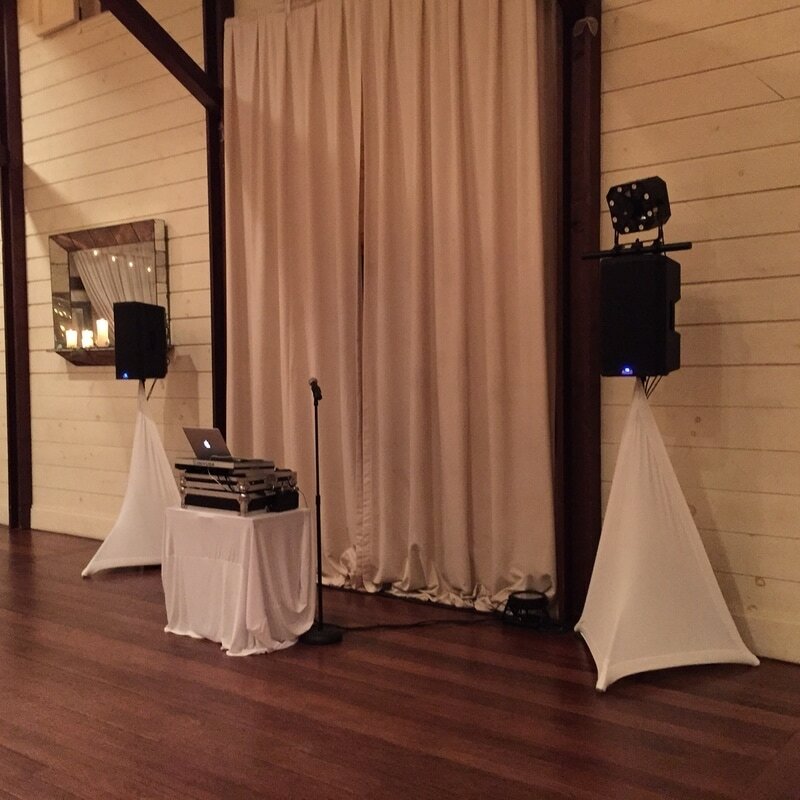 Equipment :: We only use professional-grade equipment to insure the best sound and light experience possible. 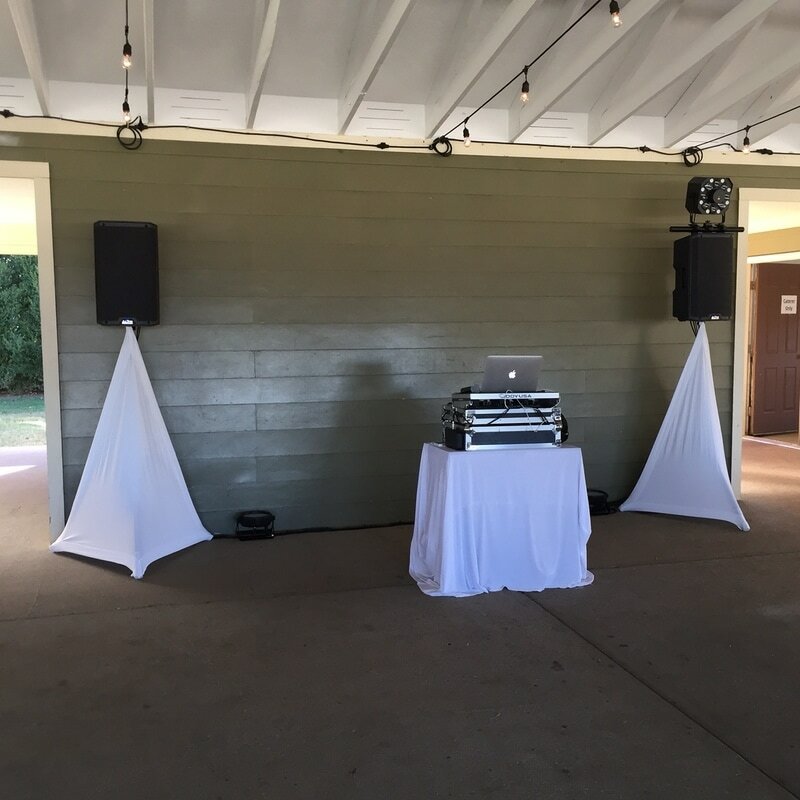 Our setup is continually evolving and changes in time--what will not change is our dedication to quality and professionalism. Our current trusted list of vendors includes Apple, Nikon, Dell, Canon, Native Instruments, Alto, Seismic Audio, Chauvet, Shure, ProLine, Venue, Pyle Audio, and American DJ. 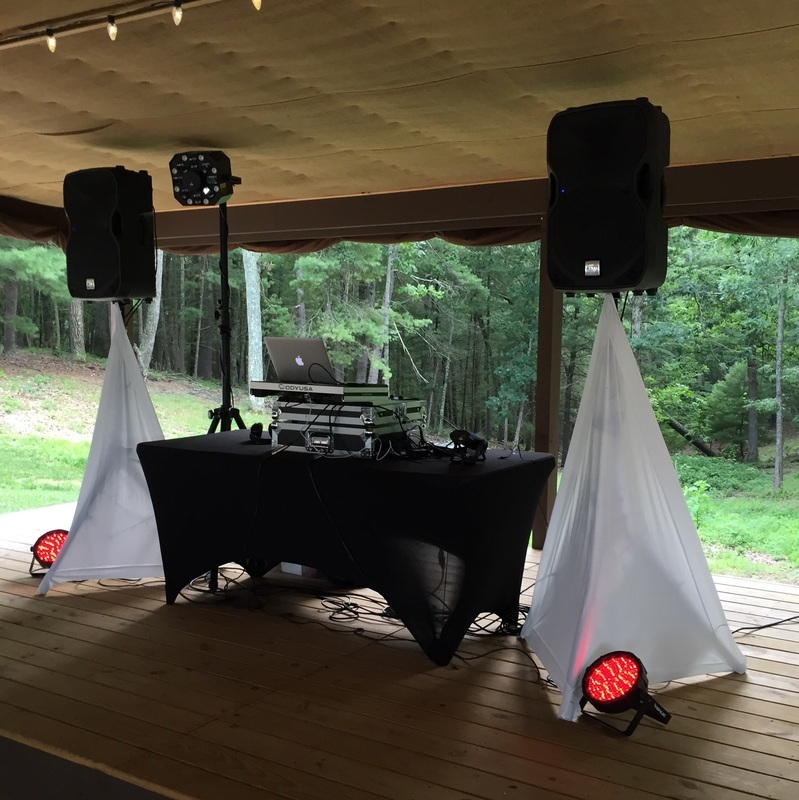 Our equipment is tested before each event and routinely inspected to ensure that all equipment is in top-notch shape, plus we have backup plans at every event. We constantly stay in tune with new and emerging trends, technology and equipment. If we don't have something you require, just ask and we will see what we can do.